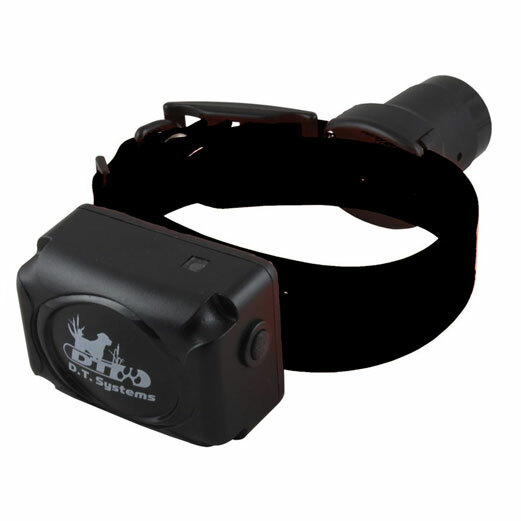 RAPT 1450 Upland Beeper AddOn collars are a great addition to your RAPT Upland unit. 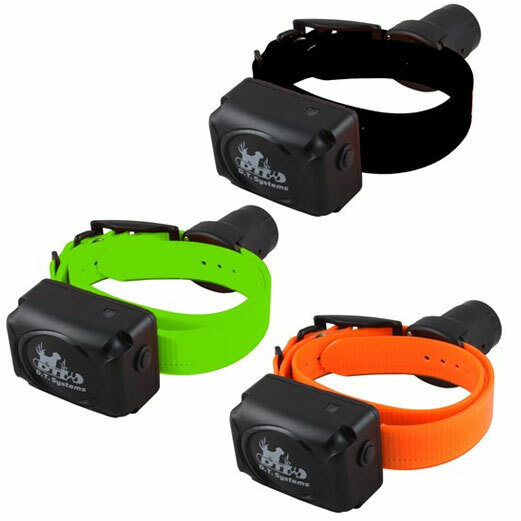 Add 1 or 2 collars for up to 3-dogs total. 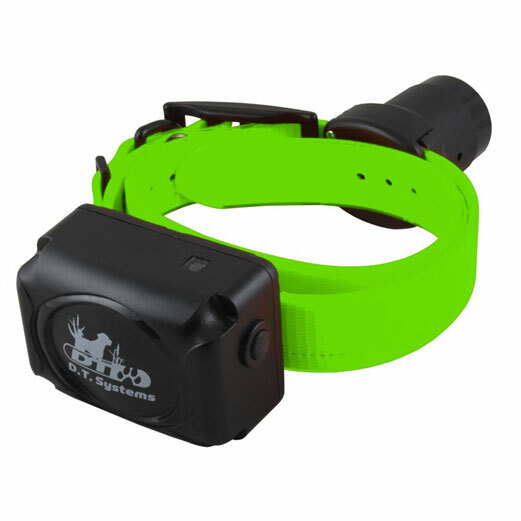 The additional collars are rechargeable and easily programmed (with instructions on the packaging) to the Transmitter/Remote. Choose Black, Orange, or Green strap.